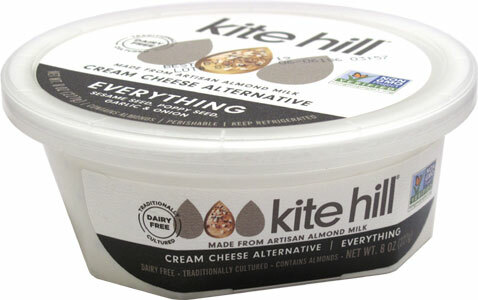 For the cream cheese fan who likes a lot packed into their spreads, this almond milk-based option from Kite Hill is rich and creamy, and is packed full of sesame seeds, poppy seeds, garlic and onions in every spoonful! 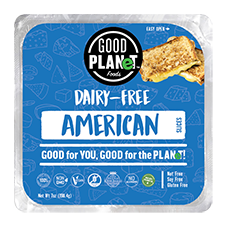 There's no better way to top off your morning bagel or for creating unique appetizers, so spread on the love with Kite Hill's awesoe dairy-free cream cheese! 8 oz. (227g) tubs are $8.49 each. From Tara Roeder of Astoria, New York on 3/23/2019 . This is the best cream cheese EVER.